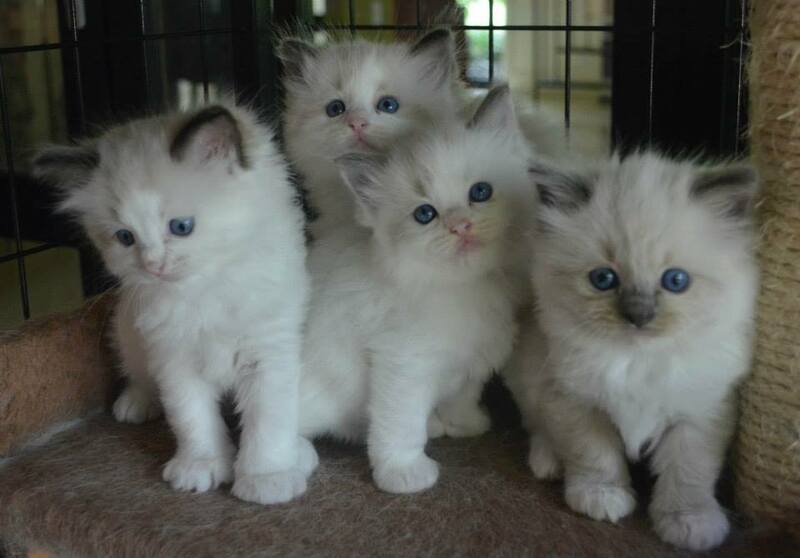 Kelanrowe Ragdolls is a registered breeding cattery located in NSW. We are approximately 2 hours drive from Sydney, situated amongst the vineyards of the beautiful Hunter Valley. 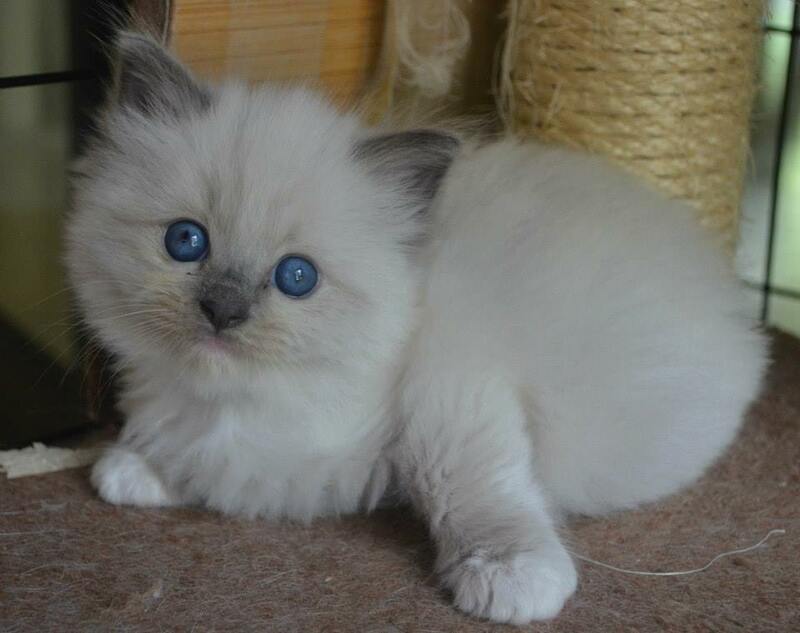 We are dedicated to breeding and raising quality Ragdoll kittens in Seal, Blue, Chocolate and Lilac colours in a safe and healthy environment. All of our kittens are born and raised inside our home as part of our family. 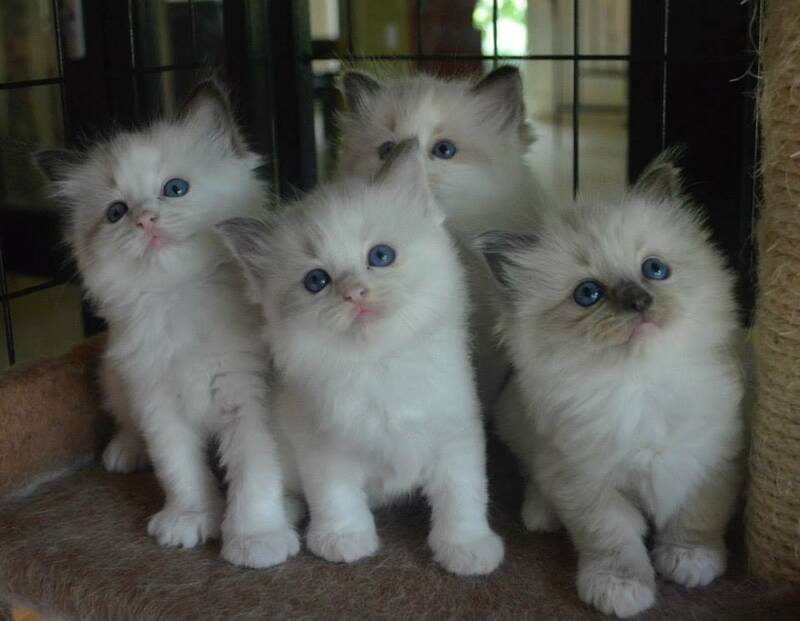 We have a special interest in breeding Traditional Ragdolls. 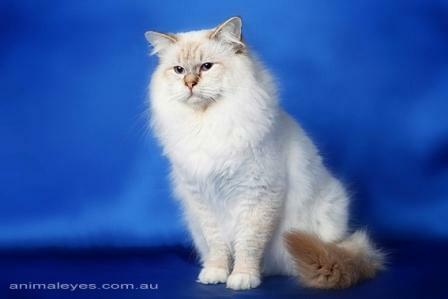 We have been Registered Breeders of the Ragdoll Cat for 7 years. 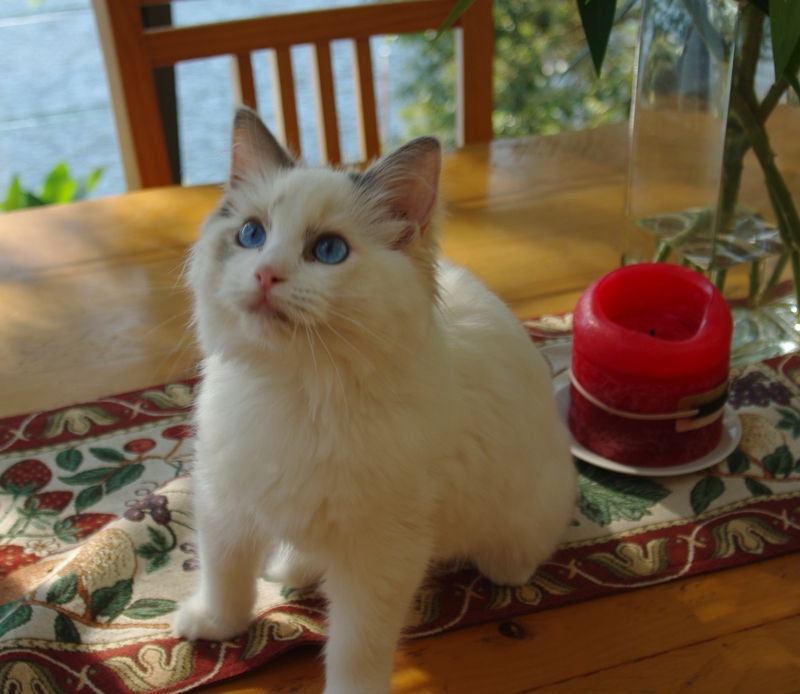 The very first time I saw a Ragdoll Cat I immediately fell in love with their gorgeous looks, plush silky coat and most importantly their wonderful placid temperament.